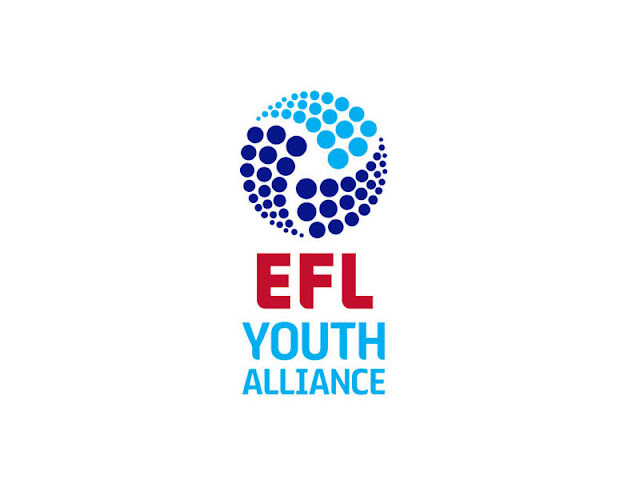 On Saturday morning Graham Biggs' Walsall Under 18s side returned to action as they played host to Rochdale Under 18s in the latest EFL Youth Alliance (North West) fixture of the season. Ahead of kick-off the Saddlers were in second position in the table after securing eleven wins from their eighteen fixtures including their recent one-nil victory over Bury, Cameron Peters' goal proving sufficient to secure the win for his side. Rochdale were fifth in the Alliance ahead of kick-off, having won nine of their sixteen fixtures and were looking to secure all three points as they begin a busy spell of fixtures as the young Dale side have up to six games in hand over their rivals. It was Rochdale who took the lead as young striker Neil Kuemo slotted home after around fifteen minutes of play, giving the Saddlers plenty to do as they look to narrow the gap to the league leaders. The Saddlers went on to level the scores twelve minutes into the second half as Mitchel Candlin, who has been in fine form over the last few weeks, got his side back into the match. As the game edged closer to full time Walsall put themselves into the lead as Stefan Mason placed the ball past the 'keeper from the edge of the area, a deserved goal for Biggs' Saddlers,as they look to cut the gap to the leaders. That was not the end to the scoring as Walsall extended their lead just before the final whistle as an Ashley Maddocks penalty eased the pressure on the Saddlers' backline and secured all three points for his side.